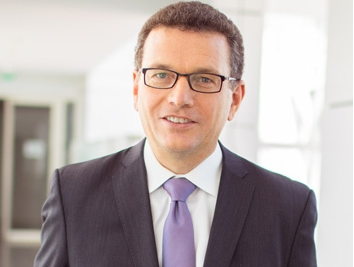 Helmut Reisinger is CEO of Orange Business Services. With a degree in Economics and Business Administration from the University of Vienna and a Masters in International Management, Helmut Reisinger has more than 20 years of experience in markets and solutions for companies. After 9 years at Alcatel Austria, where he headed the Enterprise division, he became Vice President at Avaya, Inc., specialist in communication solutions, for the Western Europe area, then Director General of NextiraOne Germany, a company owned by private equity funds, of which he was a member of the European Executive Committee. 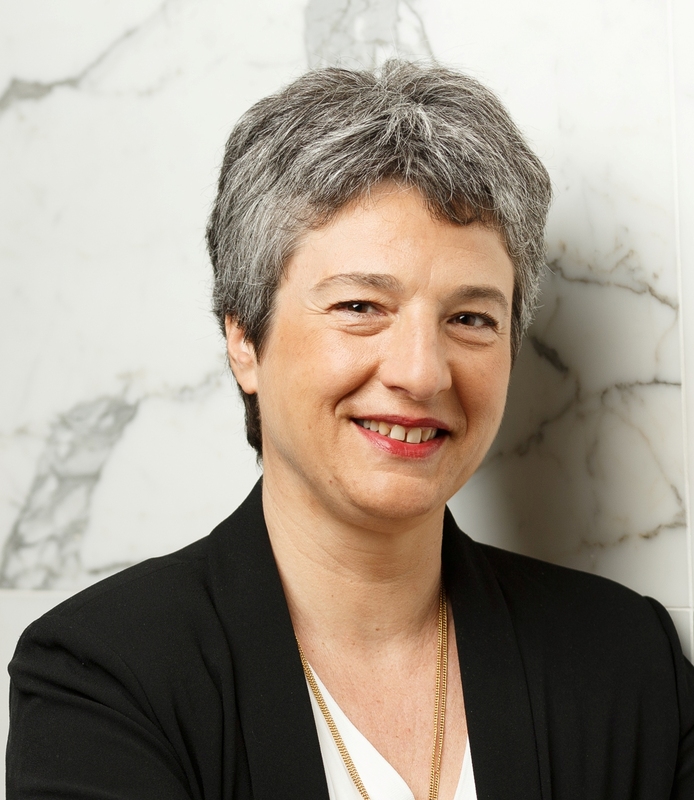 Since July 1, 2014, Beatrice Felder is Director of Orange Applications for Business, the strategic business unit of Orange Business Services, dedicated to supporting companies in their digital transformation and specializing in the areas of customer experience, data, artificial intelligence and the Internet of Things, which now relies on the expertise of nearly 5,000 employees including 2,400 from the acquisition of Business & Decision. Beatrice Felder was previously Director of Customer Contact Solutions at Orange Business Services. 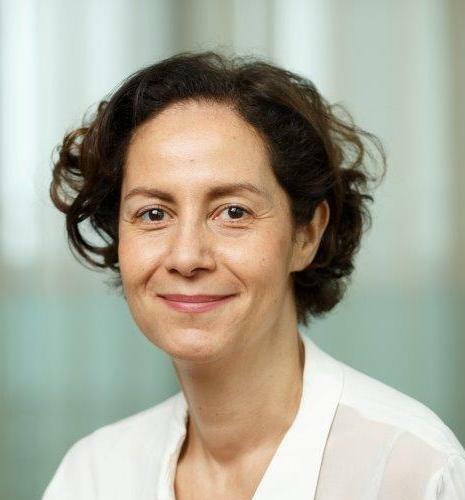 She was also Chief Executive Officer of Obiane, a subsidiary of Orange specializing in the design, installation and maintenance of secure systems and network infrastructures, after having held the functions of developing activities of outsourcing and integration projects within large French companies. She graduated from the Ecole Supérieure de Technologie Electrique (ESTE). Prior to joining Business & Decision, Valérie led Neocles and its international subsidiaries, which specializes in virtualization and virtual private cloud solutions, within Orange Business Services. Previously, she participated to the creation and development of Almerys, a subsidiary of Orange and a leading third-party payment and health services, with the company founder. Valerie has over 25 years of experience in management at Orange in the BtoB market, including 15 years in coaching, processing, development and business control in the world of new technologies and digital. She holds a DESS and a master's degree in management at Paris IX Dauphine and an Executive MBA from HEC. The Board of Directors of Business & Decision also includes among its members Catherine DANYEROLE, Director of strategic projects within the La Poste Group, as independent member of the Board, and Christophe EOUZAN, Chief Financial Officer of Orange Business Services, in quality of member of the Board.